BWC has recently launched its newest brand AMULET, which already has significant success in our export markets. 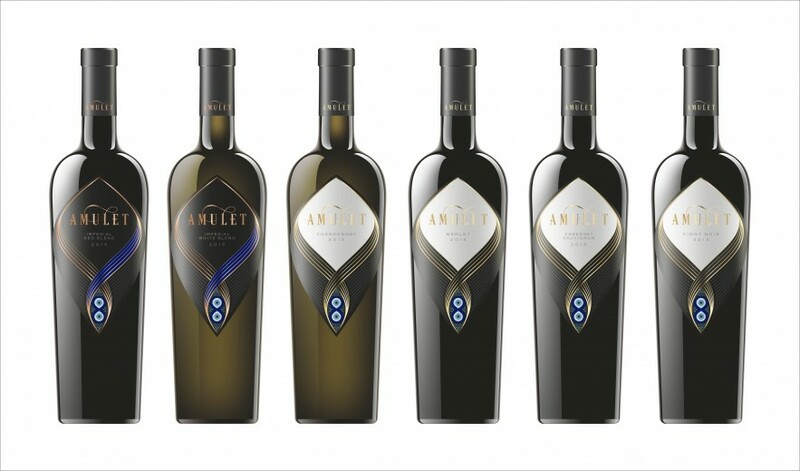 AMULET series is a selection of some of our finest wines and represents the uniqueness of our wines and brand innovation vision. ENJOY THIS TRULY MAGNIFICENT SELECTION!